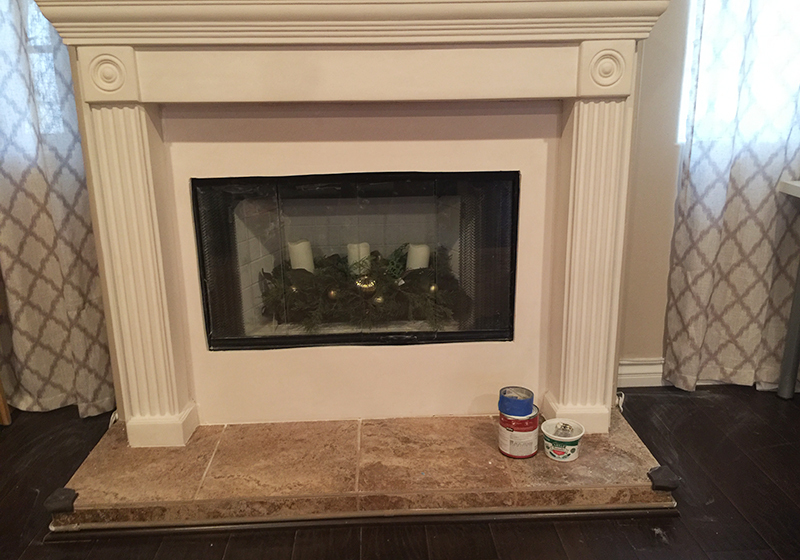 Royal Fireplace & Chimney is the trusted source for mantelpieces in and near Pasadena, Arcadia, Glendale, and surrounding cities. With our extensive experience and diverse inventory, we'll help you find the right mantel for your indoor or outdoor fireplace. Having served the local area since 1993, we've become known for high-quality products, superior service, and very competitive prices. Our wood and precast mantels are made by trusted manufacturers and come in a wide array of contemporary, mission, and traditional styles. 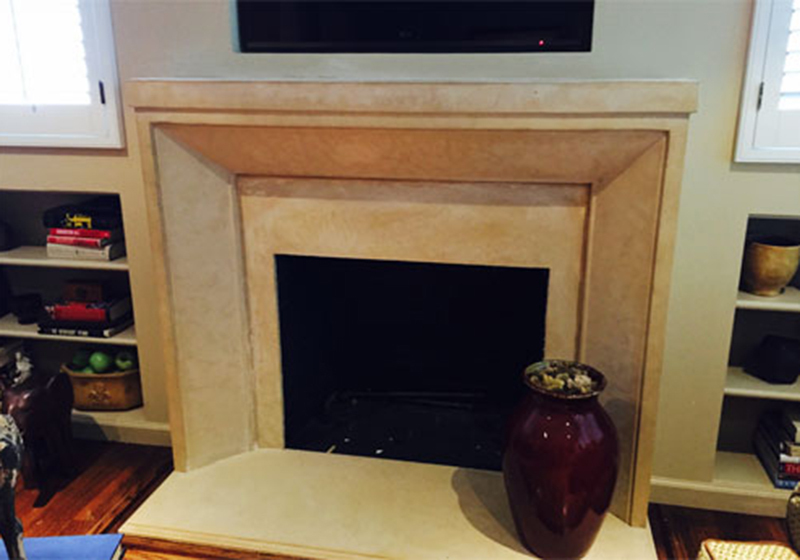 To assist you in choosing a mantel that will complement your home's interior, you'll be given expert advice from our knowledgeable staff who have over 30 years of experience. 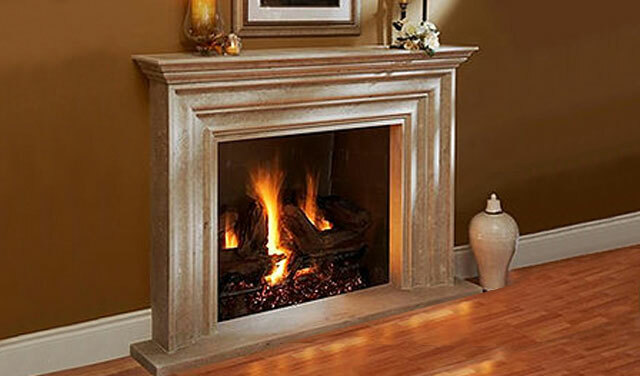 We'll not only consider the mantel's design and material, but also the size and shape of the fireplace and the room. When properly sized, a mantel should feel proportionate and fit seamlessly. We have fireplace mantels in many different sizes to fit most fireplaces, but can also special order or custom-make a mantelpiece if needed. 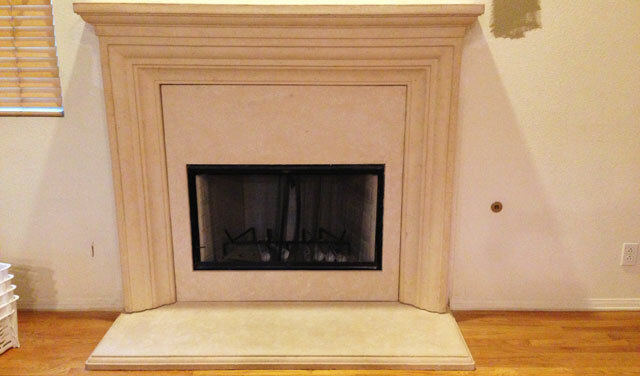 Stop by today for the best value in fireplace mantel sales and installation in the San Gabriel Valley. We're open from 10am to 6pm, Monday through Saturday. 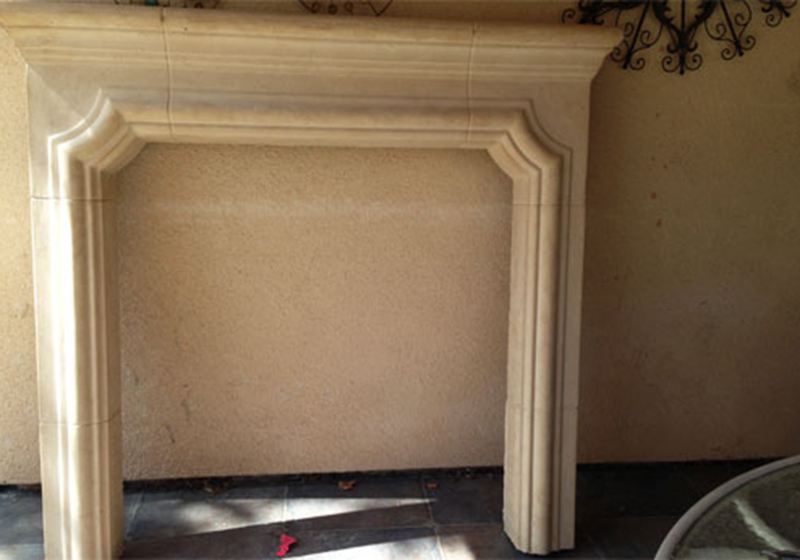 At our Pasadena showroom, we have a number of mantels on display and in stock. 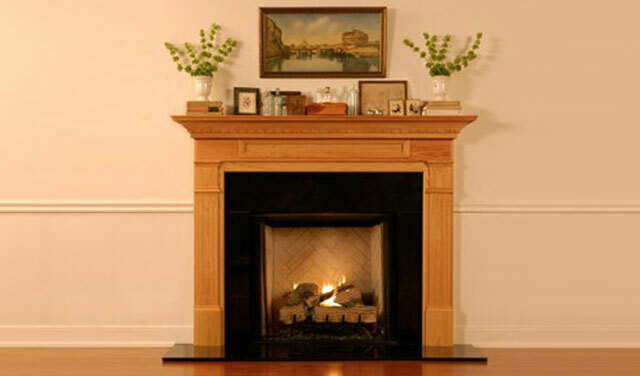 If a mantel needs to be ordered, we can usually have it within a week.